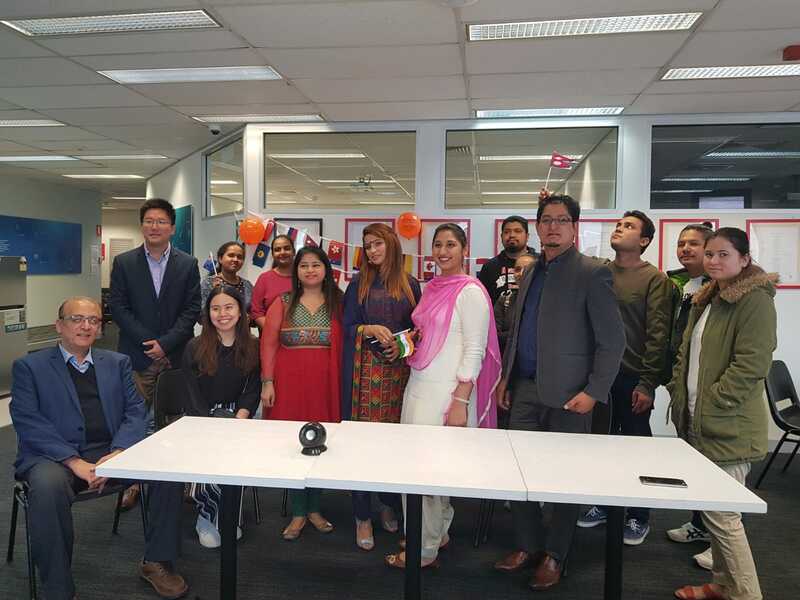 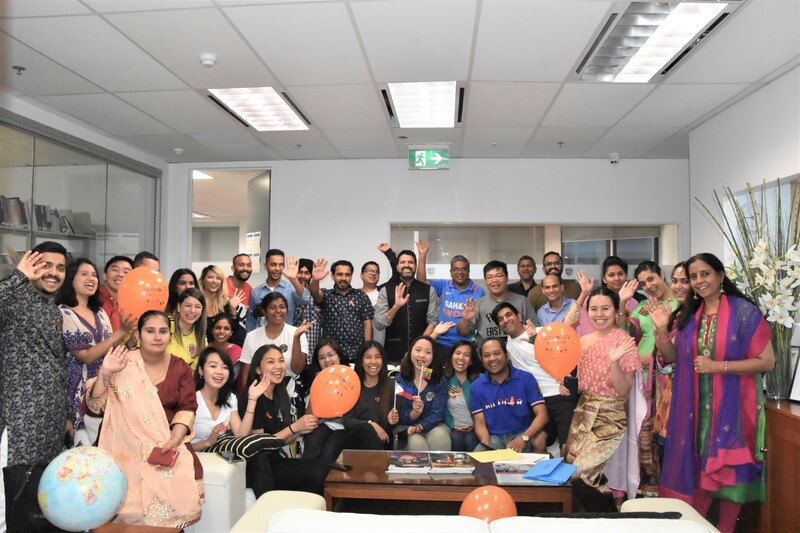 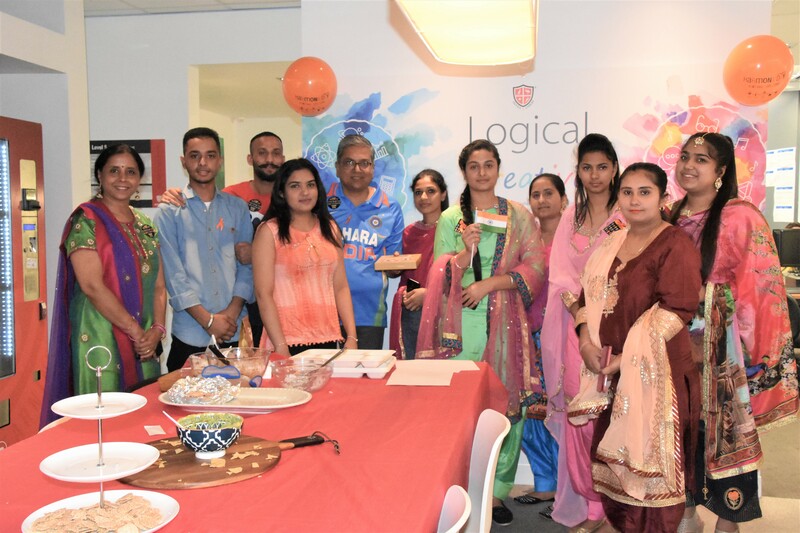 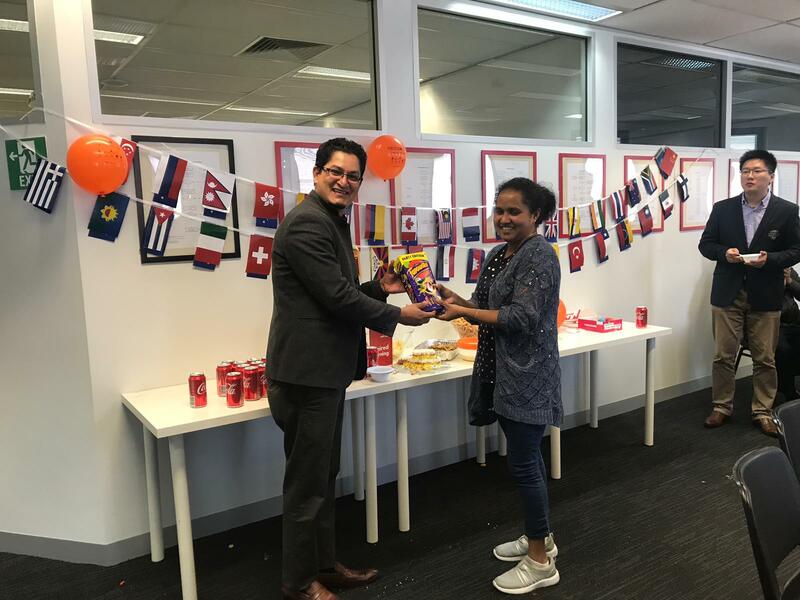 ALTEC College organized the Harmony Day Celebration Events on both Melbourne and Hobart campuses in the Harmony week. 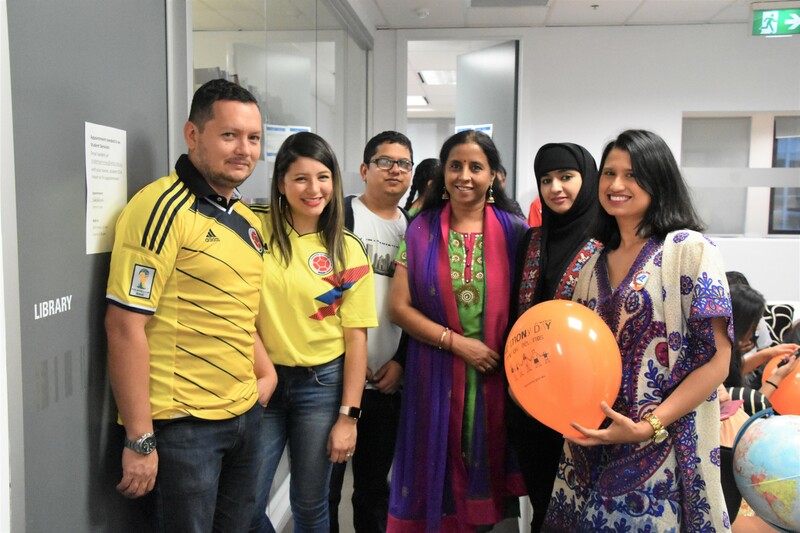 ALTEC students and staff were having lunch together at the student lounge/breakout area. 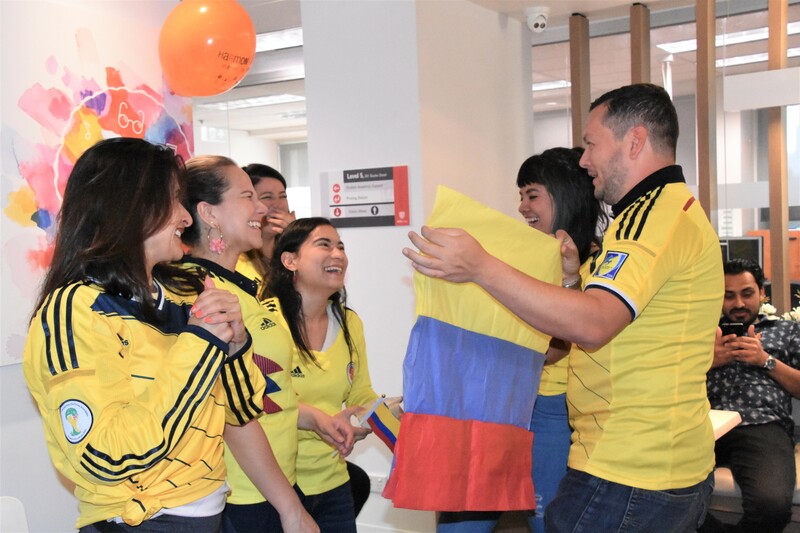 Students who dressed in their national costumes participated in the best dress completion, and the winners got prizes. 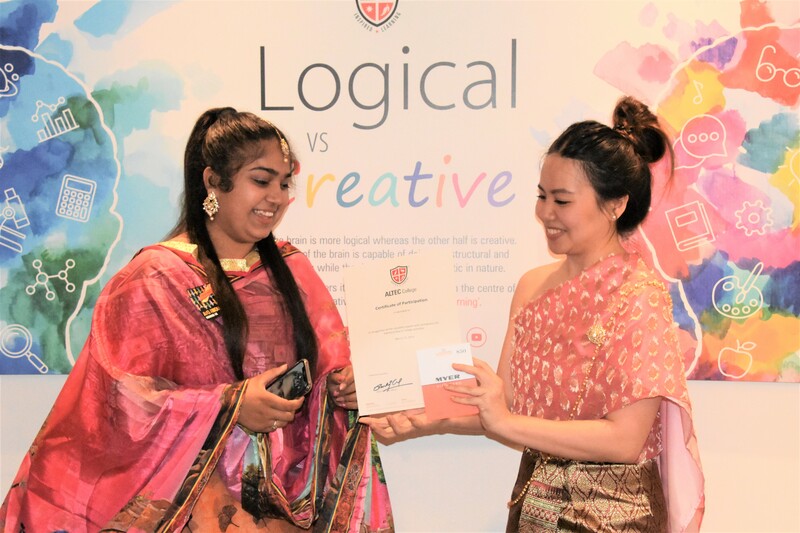 Congratulations to students who won prizes and thanks for everyone who participated in the two events!